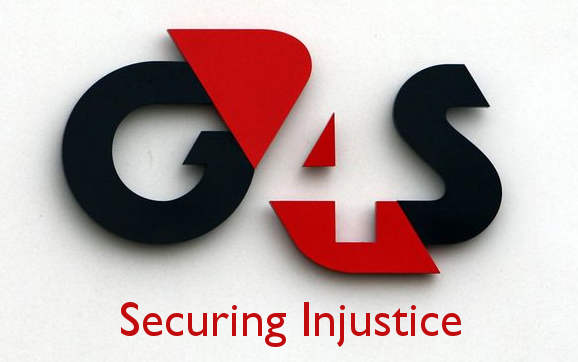 The multinational company G4S is providing security services in the settlement of Gilo. 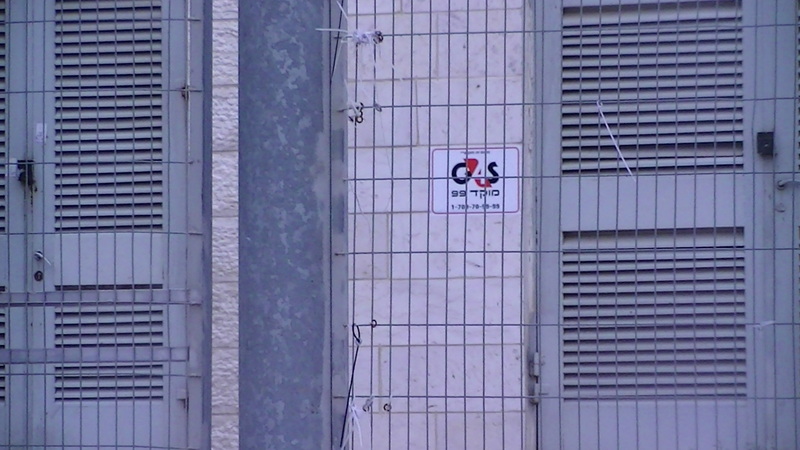 On the 4th February 2013 Corporate Occupation researchers photographed a G4S sign on a building on the road leading to the Gilo military checkpoint. 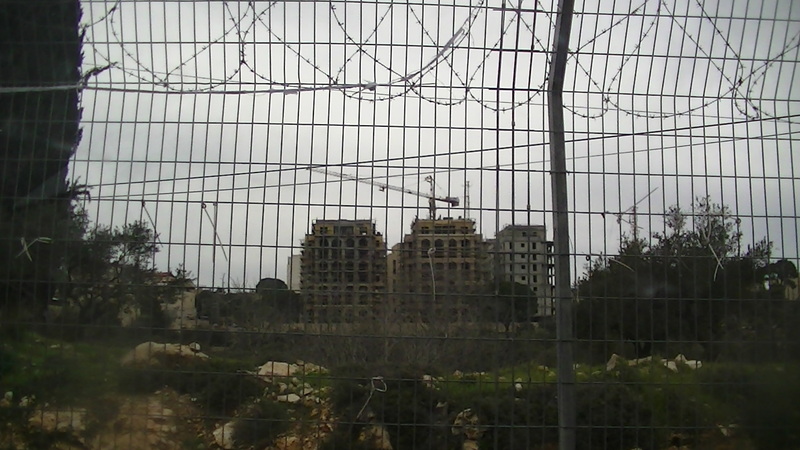 Gilo is an illegal Israeli settlement in the Bethlehem area with over 40,000 inhabitants. 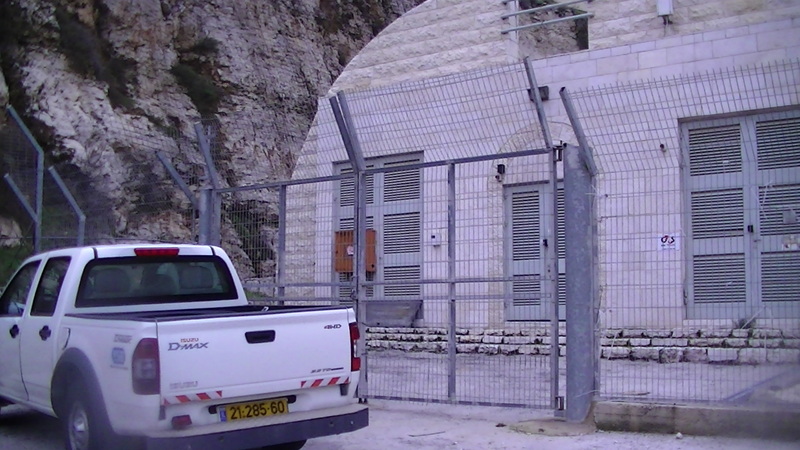 Some of G4S’s other operations in illegal Israeli settlements, uncovered by Corporate Watch, can be found here. As Corporate Watch has previously reported G4S is the largest security company in the world and the largest employer on the London Stock Exchange, operating in 125 countries worldwide. It provides a variety of services in 1948 Israel and the Occupied Territories including providing security for businesses in illegal Israeli settlements, providing equipment and maintenance services to military checkpoints in the West Bank and the Erez checkpoint in Gaza, providing equipment and maintenance services to all Israeli prisons in the West Bank and Israel (see http://www.whoprofits.org/sites/default/files/WhoProfits-PrivateSecurity-G4S.pdf). The provision of these services in Israel’s illegal settlements on Palestinian land make it absolutely imperative to target G4S in line with the Palestinian call for boycott, divestment and sanctions against companies complicit in Israeli colonisation, occupation and apartheid. Your messages are much appreciated.